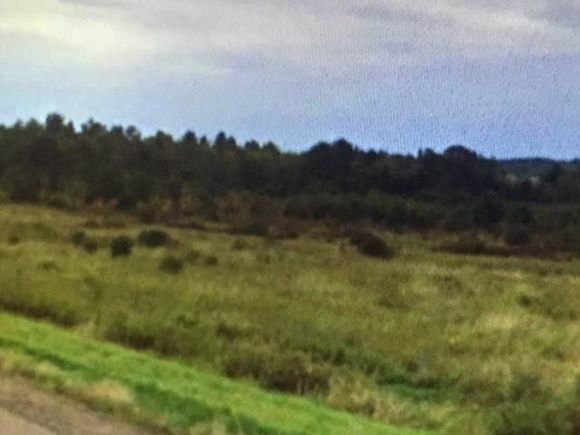 This land located in Cadott, WI 54729 is currently for sale for $50,000. 0 Highway 29 Highway is a – square foot land with – beds and – baths that has been on Estately for 8 days. This land is in the attendance area of Cadott High School and Cadott Elementary School. North of Hwy 29 approx. 1/2 mile West of Cadott/ Hwy 29 interchange. Land adjoins neighbors land accessed off of Poplar St. The details on 0 Highway 29 Highway: This land located in Cadott, WI 54729 is currently for sale for $50,000. 0 Highway 29 Highway is a – square foot land with – beds and – baths that has been on Estately for 8 days. This land is in the attendance area of Cadott High School and Cadott Elementary School. Listing Courtesy of: WIREX_NWW and CB Brenizer/Chippewa.